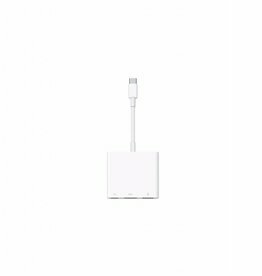 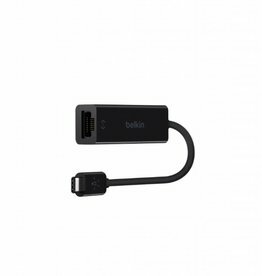 The Cable Matters USB-C to Multiport Adapter with Power Delivery provides all the necessary ports to connect a thin laptop with with a USB-C or Thunderbolt 3 port. 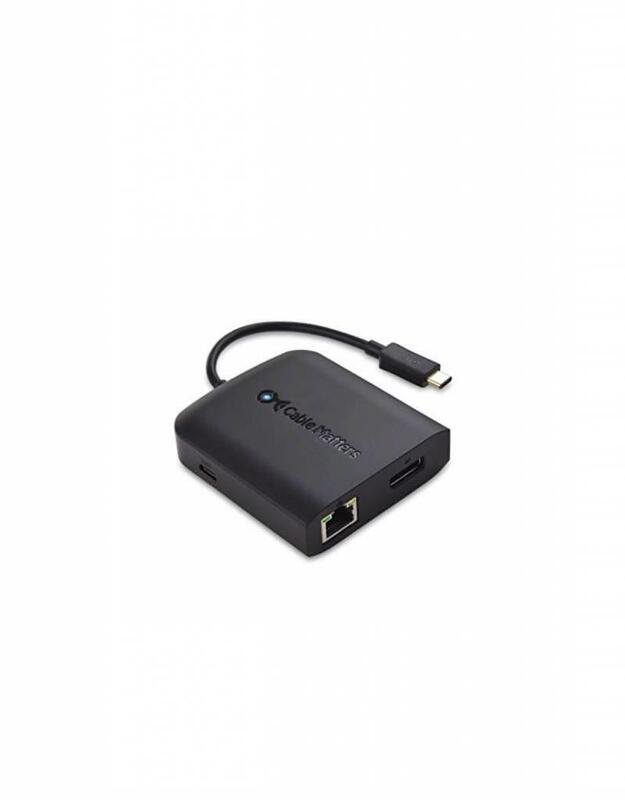 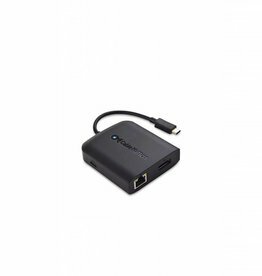 It provides instant connectivity to a 4K HDMI display, a Gigabit Ethernet network, and two USB 3.0 devices such as a flash drive, keyboard or mouse. 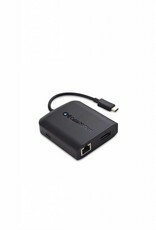 Plug & Play with no external drivers required in Windows 10 & Mac OS X.